The Ideal Protein Weight Loss Protocol is a medically developed weight loss method backed by over 25 years of success. How does it work? In addition to stable, sensible weight loss, we provide our dieters with the education to develop better eating habits. This knowledge helps them translate their initial weight loss into sustainable lifestyle changes that promotes stable weight maintenance and can improve overall well being after dieting ends. 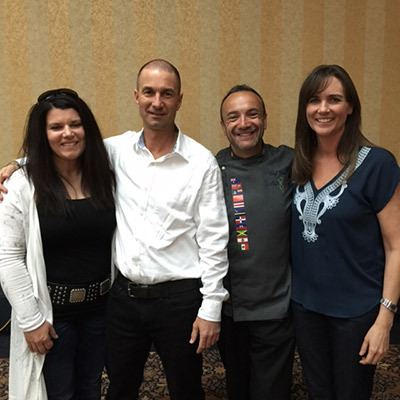 Our objective is to help our dieters to set and achieve their weight loss goals and teach them to make better food choices, once the weight loss portion of the program is completed. Interested in learning more about how Ideal Protein can help you lose weight, while teaching you healthier lifestyle strategies to ensure you can keep the weight off? 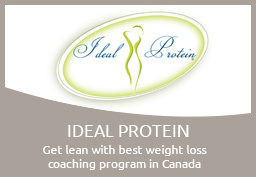 Our Medicine Hat Weight Loss with Ideal Protein Centre has been rated as one of the best coaching centres in all of Canada. Every dieter in our centre receives a FREE Body Composition Analysis from Day 1. Each weigh-in is an individualized ‘one-on-one’ coaching session each week special for each dieter. Visit our Ideal Protein Weight Loss website for more information. 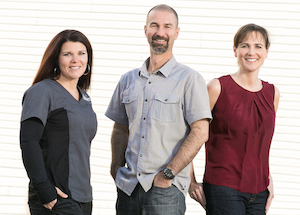 Or call (403) 504-9292 to start your Medicine Hat weight loss program today!